Though we are not a weight control clinic, our doctors are trained in assessing your health as a whole and can help determine what health issues may be contributing to your weight control challenges. Suboptimal health can increase your body’s tendency to form and store fat, decrease your metabolism, break down muscle, prevent you from exercising properly, and decrease nutrient absorption required for proper energy production. It is the investigation of these factors that allows us to get a better understanding of the functioning of your body in order to create a care plan that is unique to your individual needs. This approach has shown to be highly beneficial for a wide variety of conditions, particularly chronic conditions such as autoimmunity, IBS, diabetes, depression, obesity, and others that contribute to weight control. Improving these conditions can also reduce cardiovascular and cancer risk. 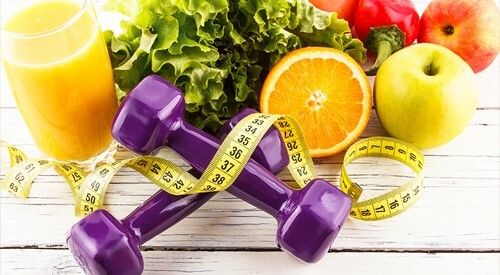 At the Balanced Body Center, our doctors put less focus on the scale and more focus on your overall health, which directly affects how your body regulates its metabolism and weight control.